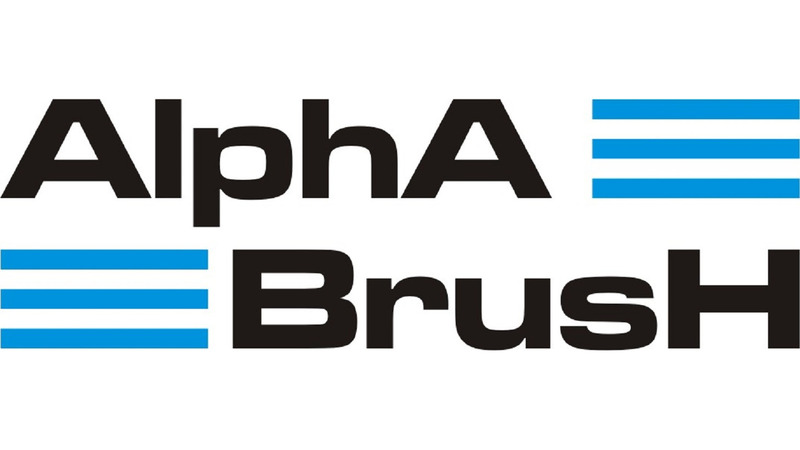 Alpha-Brush is a Company that is producing brushes & brush sanding machines. We have a large variety of machines, designed to fit most of the customers budgets. Our machines are made for buffing/polishing/sanding & di-stressing/wire brushing of woodflooring.